Madame Tussauds London is a museum and tourist attraction located in Central London, housed in the former London Planetarium. It is known for recreating life size wax models of celebrities from various fields from around the world. 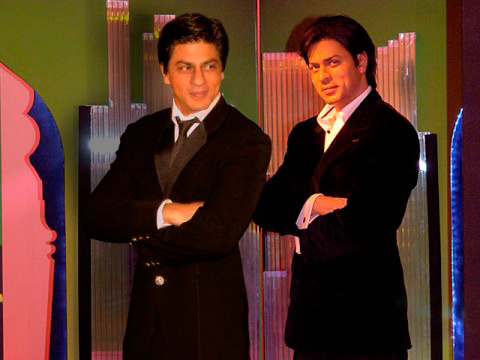 Madame Tussauds London has 8 wax statues of Bollywood celebrities. Here are the Bollywood Stars at Madame Tussauds. 1. 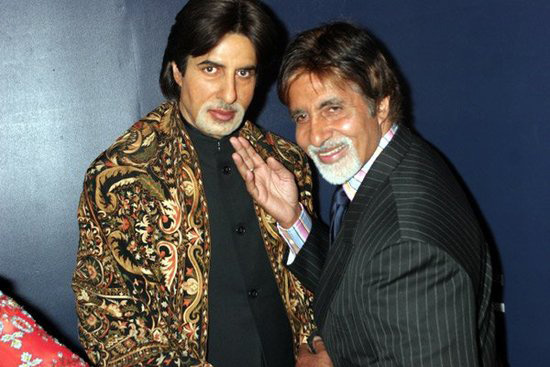 Amitabh Bachchan : In the year 2000, Amitabh Bachchan was the first Bollywood star to have his very own wax figure produced and put on display at Madame Tussauds. According to an official statement, for the first time in the wax museum’s history, Bachchan was nominated by fans in a global online poll. He is a Bollywood legend and he truly deserves to be immortalised in wax. Not only this, his wax statues were placed in Madam Tussauds, New York in 2009, Hong Kong in 2011, Bangkok in 2011 and Washington, DC in 2012. 2. Aishwarya Rai : With her wax statue, Aishwarya Rai, the global face of Bollywood, became the second star from India to be honoured after Amitabh Bachchan. Aishwarya Rai became the sixth Indian and the second Bollywood celebrity to get the honour in 2004. Her statue is draped in heavily embroidered Red Crepe Chiffon Sari with gorgeous Kundan set. Aishwarya, wax model is also displayed at the Madame Tussauds New York City in the heart of Times Square. 3. Shah Rukh Khan : Shah Rukh Khan is the third Bollywood star to have a wax statue at Madame Tussauds after Amitabh Bachchan and Aishwarya. His statue was unveiled in 2007. His statues are in Madam Tussauds, London and New York. 4. Salman Khan : After SRK, in the year 2008, it was Salman who was waxed at the British museum. Another statue of the actor was unveiled at the Madame Tussauds museum in New York in 2012. 5. Hrithik Roshan : Hrithik Roshan joined the list of Bollywood stars at the wax museum in 2011. The statue pays homage to one of his most amazing role in the movie Dhoom2. He is portrayed in a low-waist denims with pink shirt left wide open to reveal his perfectly chiselled and well toned body to full effect. 7. Madhuri Dixit : Award-winning Bollywood actress Madhuri Dixit-Nene joined the Bollywood arena at Madame Tussauds London in 2012! Her statues are in Madam Tussauds, London and Singapore. 8. Katrina Kaif : Katrina Kaif is the first Bollywood figure who was decided to be immortalized in wax by public vote. She was picked after she went head to head with competitors Priyanka Chopra and Deepika Padukone to win a hotly contested poll last year via Madame Tussauds website and in collaboration with Panjab Radio, with more than 225,000 votes were cast. Katrina’s statue is in a ‘dancing pose’ from her famous number ‘Sheila Ki Jawani’ and is, donning a silver and pink costume. 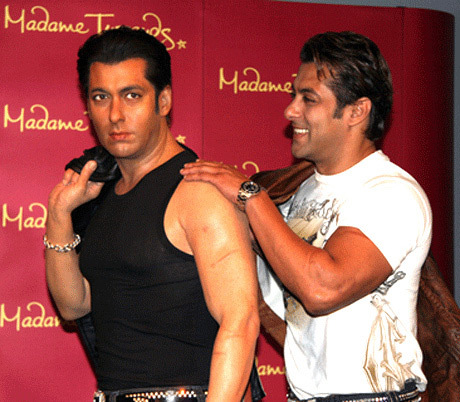 It was unveiled in March 2015.
Who are your favourite Bollywood Stars at Madame Tussauds?